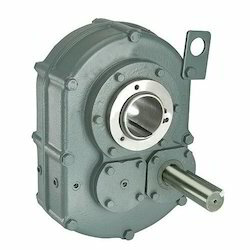 Our range of products include gear reducers, mounted bearing and baldor dodge mechanical products. We are a paramount organization that is engaged in manufacturing, supplying and exporting superior quality Gear Reducers. Our expert professionals employ latest machines and advanced technology in the manufacturing process following industry set guidelines. 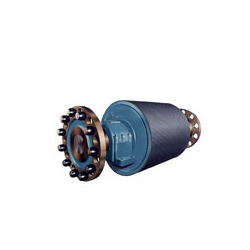 To meet diverse requirements of customers, we offer these reducers in a spectrum of specifications. Ours is an illustrious organization that is engaged in manufacturing, supplying and exporting superior quality Mounted Bearing. 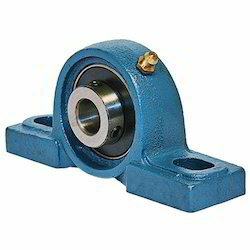 The offered range of bearings is manufactured using high quality material following industry set guidelines. Clients can avail these bearings from us at industry leading prices in various dimensions. We are a well-known organization that is engaged in manufacturing, supplying and exporting optimum grade Baldor Dodge Mechanical Products. These products are manufactured under the close supervision of our experienced professionals. All these products are applicable in engineering industries as these are available in various specifications. Looking for Mechanical Products ?